A few days ago I was out shopping at a local big box retailer, Big Lots. Now, whenever I’m at a department store where they sell appliances, I always check them out, especially the waffle makers. I truly believe that Amazon has the greatest marketplace and so I always want to see how Amazon’s prices compare to the clearance or sale section of a retailer. I was shocked to see a huge table of kitchen appliances on clearance. 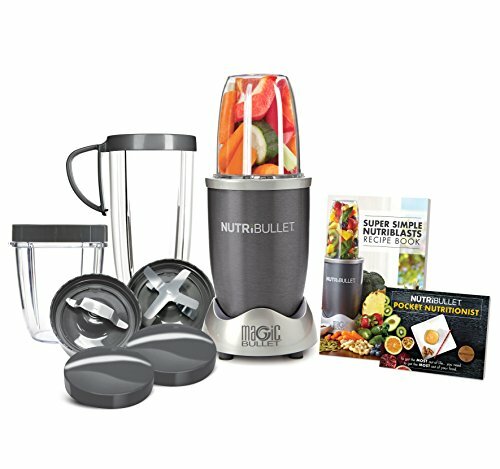 These products were all advertised as 50% off or more. There were a ton of different kitchen appliances. There were coffee makers, toasters, indoor grills, and WAFFLE IRONS! The two waffle irons were both Bella waffle makers. One was the regular model, Bella Rotating Waffle Maker and the other one was this fancy, copper titanium coated one. Who has cheaper waffle makers, Amazon or a big box retailer? 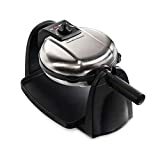 This Bella waffle maker is a high quality, efficient waffle iron with a special ceramic copper titanium nonstick coating that cooks waffles up to 30% faster than standard nonstick coating. Also, the fact that it’s PTFE and PFOA free means that it does not contain harmful chemicals. Be warned, this is not the American or classic type of waffle, this is a 1 inch thick Belgian style waffle. For more information on the difference, read our article on the Belgian vs Regular Waffles. 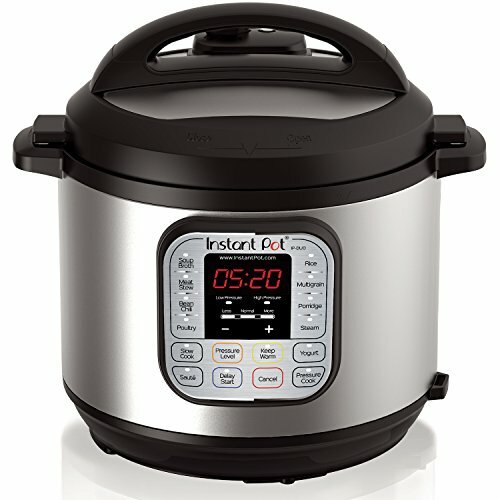 It also has a control knob with different browning settings and the signature rotating function. Having a rotating or flip function on a waffle maker is a plus because it helps to ensure that the waffle evenly bakes. It also has drip tray below the waffle grids. So who wins on price? This fancy, copper titanium waffle maker was $29.99 at Big Lots. Check it’s current price on Amazon here. This Bella waffle maker weighs 4 pounds. It’s dimensions are 13.4 x 9.4 x 7.3 inches and makes Belgian style waffles that are about 7 inches in diameter. First, make sure that you give yourself time to learn how to properly use this or any waffle maker. Just know that it will take 4-5 waffles before you perfect your technique. Every waffle maker is a little different and just because you were able to crank out perfect waffles in your old Oster or Hamilton Beach doesn’t mean that you won’t be able to do that in a new waffle maker, it’ll take a few tries to get there. Don’t ever let your waffles stick again! This Bella Rotating Waffle Maker boasts 3.8/5 stars on over 400 Customer Reviews on Amazon. 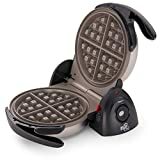 This is a high quality waffle maker with a great rotating feature that can quickly crank out delicious, Belgian waffles. This is a high tech appliance and the fact that it’s nonstick coating has no Teflon and is made of a Ceramic Copper Titanium coating means it’s safe for your family. The Presto FlipSide Waffle Maker is a favorite waffle maker of ours. However, that doesn’t give it an automatic win over the Bella Copper Titanium waffle maker. The Presto features ceramic plates and a sleek black finish, but it’s almost twice the price as the Bella and although it flips back 180 degrees, it doesn’t rotate. This means that flipping back without a drip tray can cause a mess. They do both have ceramic, non-removable plates with deep grids that make Belgian waffles. Because of the price difference, I think I would declare the Bella as the winner. 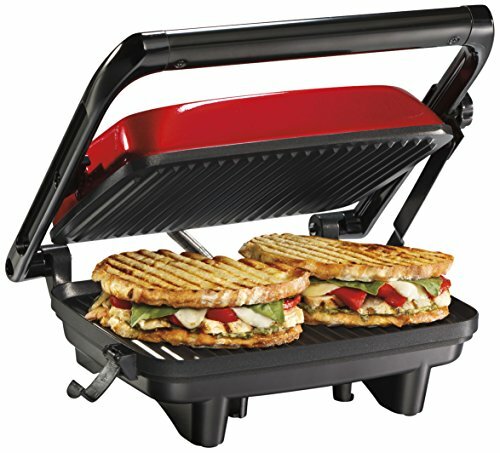 This Hamilton Beach waffle maker with removable plates is also a great appliance and one that we often recommend. However, it’s also more than double price of the Bella model. And although it has regular, nonstick plates and a rotating feature, its plates are removable, which makes cleaning up super easy. Still, it’s plates are made from regular Teflon, which is inferior to the Ceramic Copper Titanium blend that this Bella model uses. This Bella waffle maker having special non-Teflon plates also gives it a unique advantage. 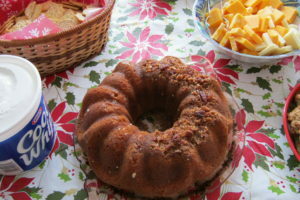 Because of this and it’s price, I would declare the BELLA Copper Titanium Coated Rotating Waffle Maker the winner here! Looking for a bit of a waffle maker upgrade? Read this article on one of our favorite Belgian waffle makers! To see a quick video of this waffle maker in action, look below!